Dhaka, 19 April, Abnews: Rumours around Deepika Padukone and Ranveer Singh's wedding have been doing rounds in the media. Even though the two have denied these reports, but the speculations don’t seem to die down anytime soon. 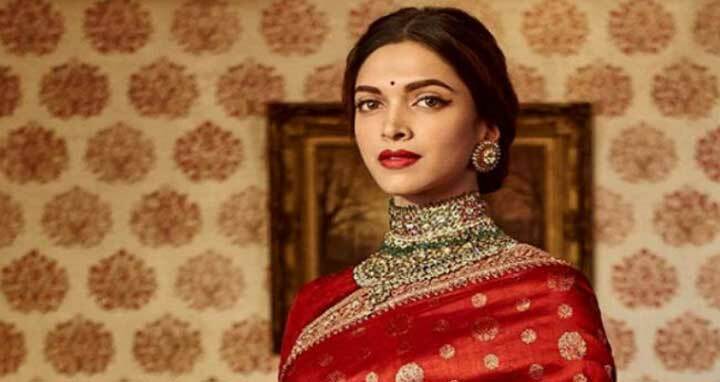 The ‘Padmaavat’ actress reportedly flew down to her hometown Bengaluru on April 11th to spend some time with her parents. Recently, she made a pit-stop at a salon in Bandra, Mumbai. And guess what, she was visited by none other than her alleged beau Ranveer Singh. Apparently, Ranveer wanted to meet her before she left for Bengaluru. The rumoured couple had a brief interaction with each other, after which Deepika headed to the airport. Apparently, Deepika’s parents have chosen four dates between September and December 2018 for the wedding. As per a source, it will be an extremely private, traditional Hindu ceremony with the couple tying the knot in the presence of only close friends and family. The couple is still deciding if they want a reception to follow. To add spice to the speculations, a source close to the development revealed to a daily that the rumoured wedding preparations are going on in full swing. For the jewellery, the custodians of the brand that Deepika endorses have decided to design an exclusive collection, especially for her wedding. Given their association, it only seemed more natural for the jewellery company to come on board for the celebration. The collection is said to be available in public only post the alleged wedding.